Hey yall! 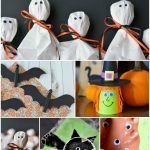 Kelley here to share some super fun Halloween decor ideas! I know I’ve mentioned it before – but I am so ready for fall! The cooler weather, the fall food and the holidays! I love the holiday season between September and December – including Halloween. 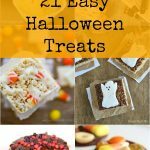 If you are ready for all the fun holidays as well then here are 21 Halloween decor ideas to get you started! Which Halloween Decor idea will YOU try? Previous Post: « Buy Kellogg’s®, get a free book + one to donate! 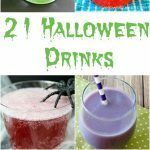 So many super fun spoooooooky ideas here. 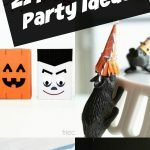 Awesome sauce collection of Halloween fun!